Providing education and training abroad is one of the core business areas of Aboa Mare. We have trained VTS operators in Ghana and have been choosen to be an EMSA VTS training provider for the Mediterranean area. Several foreign companies and organizations have also participated in short term maritime courses in Turku. We have also a subsidiary, GigaMare, in the Philippines. GigaMare trains Filipino Cadets and a course leading to a Finnish Degree of Maritime Electrical Engineers has been launched. Giga Mare Training Centre in Subic Bay is situated in the Freeport Zone. 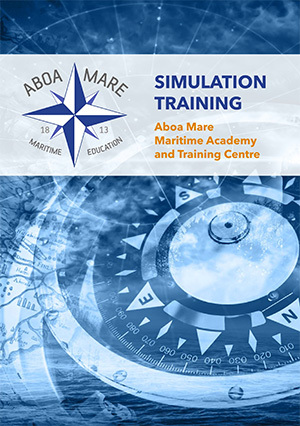 The aim of the training centre is to provide a complete range of training services in accordance with the International Maritime Organisation (IMO/ STCW) and other statutory and regulatory organisations. The Training Centre in Subic Bay has static and operational engines and auxiliary equipment available for the practical instruction component of Basic Engineering Courses an Advanced Engine Training. 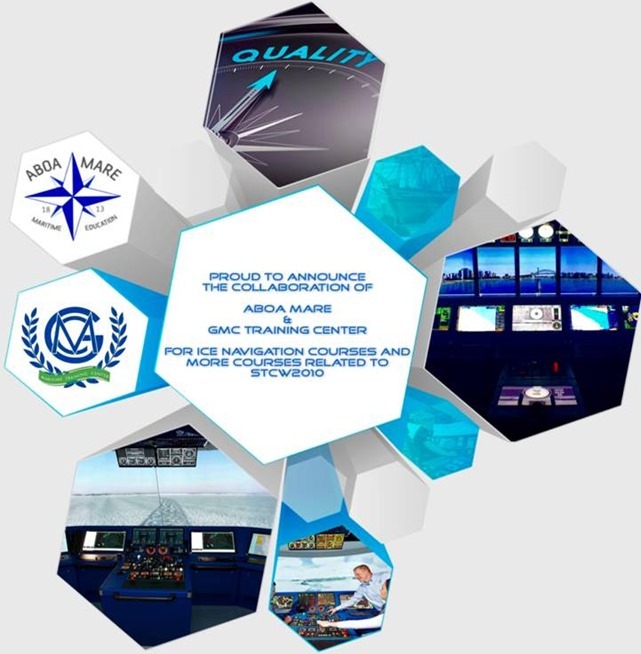 They also provide a full bridge simulator and other equipment for Basic Nautical Courses, hands-on and advanced training in Navigation, Cargo and Safety. GMC is operating since 2011 and serving more than 150 shipping companies worldwide, fully harmonized with the directives for adult education and Maritime Training and all of her courses are in accordance and continually updated to reflect latest IMO, STCW, ISM, TMSA, TOTS & International Standards and Practices for proper implementation. GMC has created a frame of reference and educational philosophy that is appropriate to the needs of the shipping market, with highly trained teaching staff which utilizes Full mission Ship maneuvering Simulators with real navigation equipment, Cargo Handling Simulators, Engine Room Simulators, real GMDSS Maritime fixed station, Dynamic Positioning Simulators, ECDIS & more. GMC’s STCW certificates are approved and endorsed by all countries under the STCW 1978 Convention as amended, according to the requirements and procedures by which regulatory training and certification for seagoing mariners should be provided by Flag Administrations and their authorized training centers.